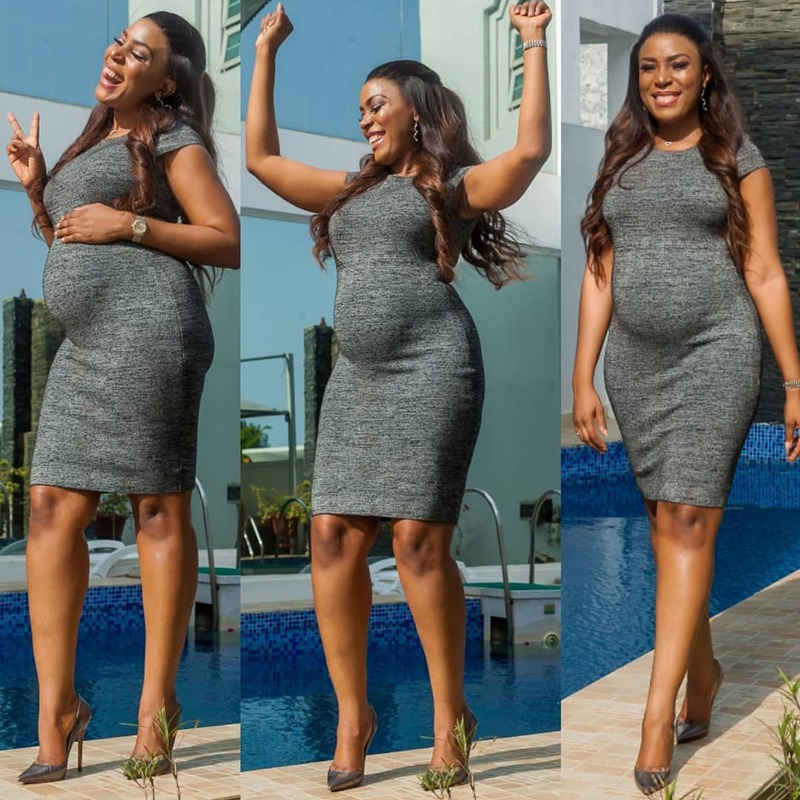 Linda Ikeji's sisters have announce that she's heavily pregnant and expecting a child soon. They made this known through various photo upload and caption on Instagram. 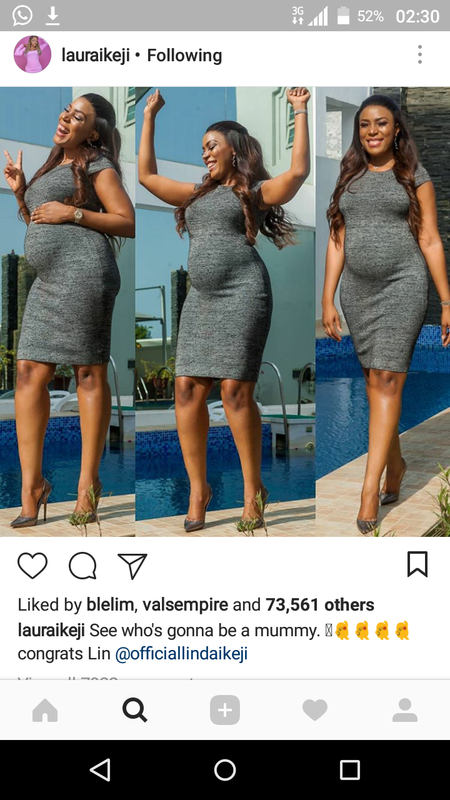 The picture of popular Nigerian Blogger Linda Ikeji as seen above with pregnancy, was posted in the early hours of yesterday, Sunday 20th on the Instagram account of her sister, Laura Ikeji (also a fashion blogger). "See who's gonna be a mummy...congrats Lin"
"Motherhood! Purest love for every woman. Congratulations Sis. Hmmmm I guess I am next, Sweet how far? 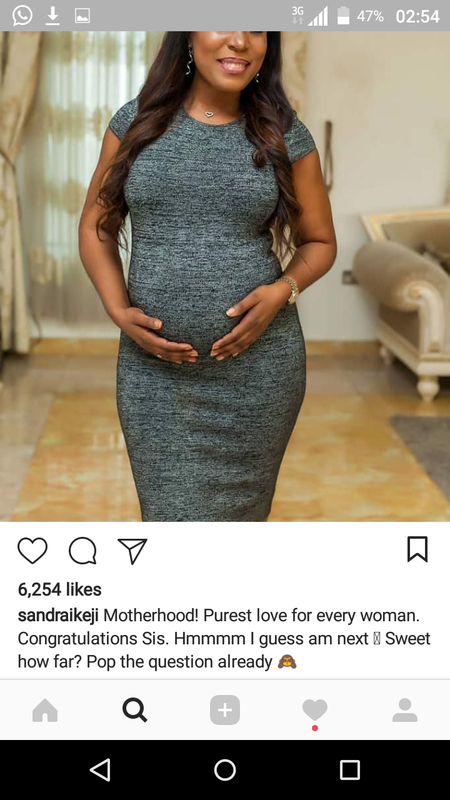 Pop the question already"
Linda Ikeji that got hooked to by her former boyfriend some few months back have been off the news since until now. As at the time her sisters uploaded her picture, Linda Ikeji has not confirm her pregnancy. It's going to be ending of mine day, except before end I am reading this fantastic piece of writing to increase my know-how.